Crash occurred on Route 25 at College Road, Selden on Saturday, July 5, 2014 at 9:07 p.m.
Selden, NY - July 6, 2014 - Suffolk County Police Sixth Squad detectives are investigating a crash that killed a pedestrian in Selden this evening. Mary McCabe was driving a 2013 Kia Soul westbound on Route 25 at College Road when her vehicle collided with a male pedestrian at 9:07 p.m. 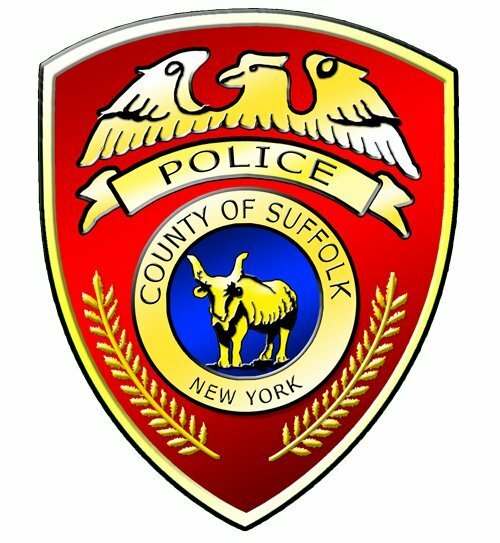 The unidentified pedestrian was pronounced dead at the scene by a physician assistant from the Office of the Suffolk County Medical Examiner. McCabe, 51, of Coram, was not injured. Detectives are asking anyone with information on the crash call the Sixth Squad at 631-854-8652 or call anonymously to Crime Stoppers at 1-800-220-TIPS. Subject: LongIsland.com - Your Name sent you Article details of "Pedestrian Killed in Selden Crash"